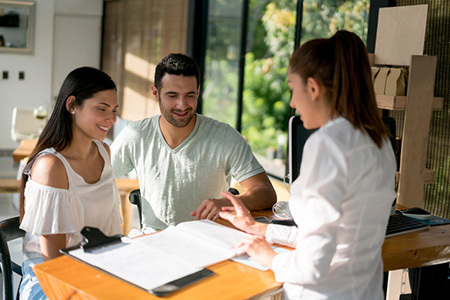 The hospitality business has all the challenges of a restaurant combined with an apartment complex -- often with a convention center thrown in just for fun. 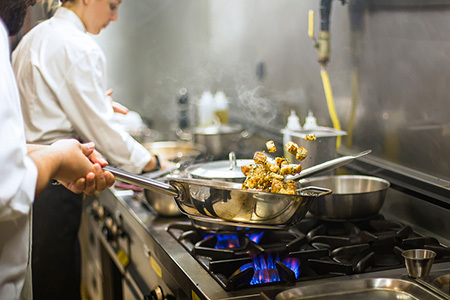 With all the complexities involved in running a hospitality business, the last thing you need to worry about is having the right type of fire suppression and control measures in place. 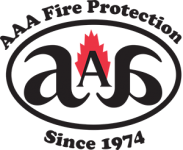 Fortunately, the knowledgeable professionals at AAA Fire Protection have been working with businesses of all sizes and types for the last 45 years. With clients as diverse as Facebook, Google, Courtyard by Marriott and Kaiser Permanente, we understand complexity and can manage through it. Emergencies rarely happen during business hours, so you need a fire protection partner that will be there when you need them. Our 24/7/365 guarantee means that you will always get a human when you call – and that all of our team members will be able to quickly access your information and give you the support that you deserve. We never stop learning and improving – looking for the latest and greatest ways to keep your property and team members safe. Your safety is our top priority, and our commitment to ongoing education reflects that focus. restaurant fire suppression systems and grease exchange and grease filter cleaning. Having one partner to support all of these needs makes your life simpler and gives you added peace of mind. 788-7807, or via email to brent@aaafireprotection.com.